Why Choose A Merchant Cash Advance Over A Business Loan? Small and medium-sized business owners in Canada have options when it comes to securing extra working capital for their companies. But, sometimes the choice between going with either a merchant cash advance or a business loan is made easy for them. And, this is because many business owners find it difficult to secure business loans from their banks, even when they’ve had long standing relationships with them. What makes it difficult to secure a business loan? For many an entrepreneur, a lack of readiness becomes a downfall. Loan officers generally require detailed business plans that include information about how the loaned money will be used in order to turn a profit for the applicants. When business owners don’t come prepared with such information, their requests for money are often shot down. Banks, however, have many more requirements that many business owners cannot meet. Credit checks and collateral often come with the territory. If a business owner has a bad credit history and/or does not own property of worth to put up in the event a loan were to go into default, he/she would not be likely to secure a loan. As Ellen Cunningham points out on Business.com, business loans have stricter eligibility requirements than merchant cash advances, including the need for good personal credit. She also mentions that “in months with slower sales, you still owe the full monthly payment.” We’ll address this again shortly. What makes merchant cash advances easier to attain? Well, let’s start with the fact that none of the eligibility requirements of business loans are required for merchant cash advances. There is no need for a credit check, collateral isn’t required and detailed business plans aren’t needed either! This is because a merchant cash advance is actually a purchase of a merchant’s future credit card and debit card sales. Because a business owner is advanced the money to be made on these future sales, it is not considered a loan. The money is not being borrowed. Instead, it is a payment. Therefore, one’s credit history doesn’t come into play. Cunningham highlights another important fact about merchant cash advances that makes them easier to pay off. As pointed out earlier, there is no repayment schedule. Payments are made automatically through small portions of a merchant’s credit card and debit card sales. That way, unlike with a bank loan, money is paid back only when merchants make sales. When there are slower sales, smaller payments are made at a slower pace. When sales pick up, so do the payments. Merchant cash advance repayments work with the ups and downs of a business so that no payment is difficult to afford. 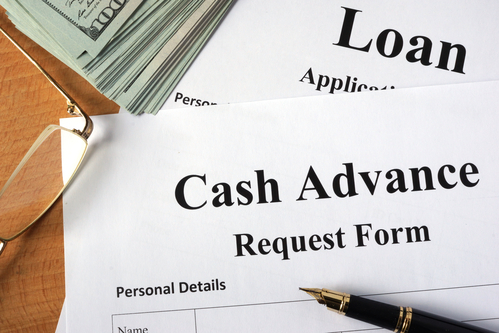 Cunningham goes into further detail about the pros of merchant cash advances. Synergy Merchants offers Canadian business owners opportunities to get their hands on much-needed cash quickly. With our fast and easy application process, we’ve been able to fund merchants within 24 hours! For more about our merchant cash advance program or to speak with one of our licensed funding specialists to get a free, no obligation quote, simply call Synergy Merchants at 1-877-718-2026 or email us at info@synergymerchants.com. 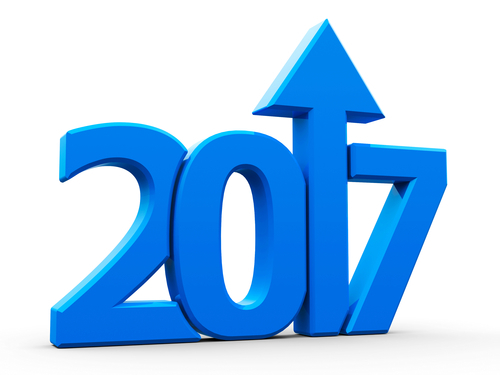 How Can I Improve My Business In The New Year? next post: Why Is It So Hard To Get A Loan For Your Small Business?